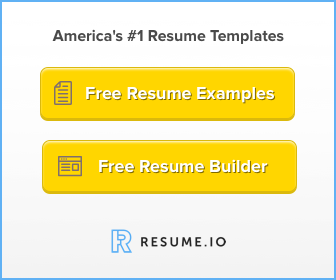 Having an error-free resume will go a long way in determining whether you get invited for that much-anticipated interview or not. Lots of job seekers are out there in the job-search market, and hiring managers have their work cut out for them. The slightest typo, grammatical error or misspelling can get your resume trashed without a second look. How then, can you impress your prospective employer if your resume doesn’t get the needed pair of eyeballs on it? While it is easy to upgrade your education or work experience section on your resume, proofreading it takes a bit more time. If your resume is free of errors, it will not only impress recruiters but will also stand you out as a professional. Come up for Air – Don’t be tempted to edit your resume or cover letter as soon as you are done writing it. Step away from the desk and leave the document until the next day. Editing your resume right after you finish writing it will not make you spot any errors. But if you leave it until the next day, you will be able to go through the document with a fresh pair of eyes. You will be surprised by how fast you spot those grammatical and spelling errors. Spellcheck – While some language experts opine that you make use of spell checkers, it does not always work. For instance, spell check does not know the difference between “you’re” and “your” and will not consider its use in the context of the sentence. It is a widespread mistake in resume and cover letter writing. That is why you need to proofread the document, line by line manually. Read Your Resume Out Loud – When you read in a loud voice, you can easily pinpoint errors in the structure of the sentences. When some words don’t sound right together, it is a pointer that something is wrong and you should check it out. Reading out loud shouldn’t be a problem for you. But if you are uncomfortable with the idea, why not get a friend to read your resume or listen while you read it? They can assist you in identifying problems with your sentences and offer solutions to them as well. What is the Difference between There, They’re and Their? 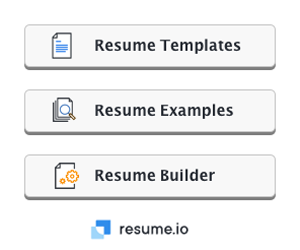 – This is another common error that recruiters encounter on resumes. The spellchecker will certainly fail to spot errors like this one. Make sure you make use of the right form of these words. Nobody will penalize you if you use Google to find out the difference between these words and how to use them appropriately. Get a Professional Editor – Well, this option is also worth considering if you have a little cash to burn. An editor’s job is to look for grammatical blunders and spelling errors and proffer solutions. They can help you proofread your cover letter and application as well. You will have peace of mind, knowing you have sent the best version of your resume to its destination. Verify Contact Information – This bears noticing as well. 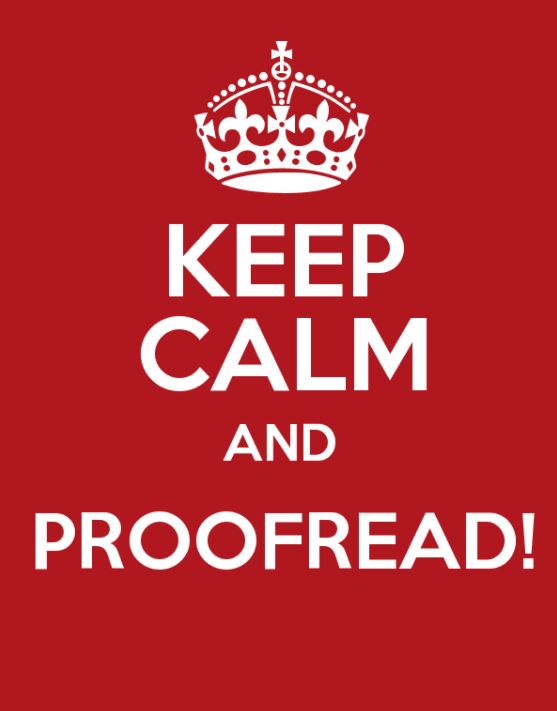 Proofreading is not all about spell check, grammatical structures, etc. You also need to make sure that your contact information is correct. If you are using a template or have recently moved to a new apartment, then recruiters will find it difficult getting in touch with you. Check every detail with a tooth comb such as the abbreviations used for each state, your email address, etc. Abbreviating the wrong state could disqualify you automatically from getting the job. Your resume has to portray you as a professional and someone who is careful with details. 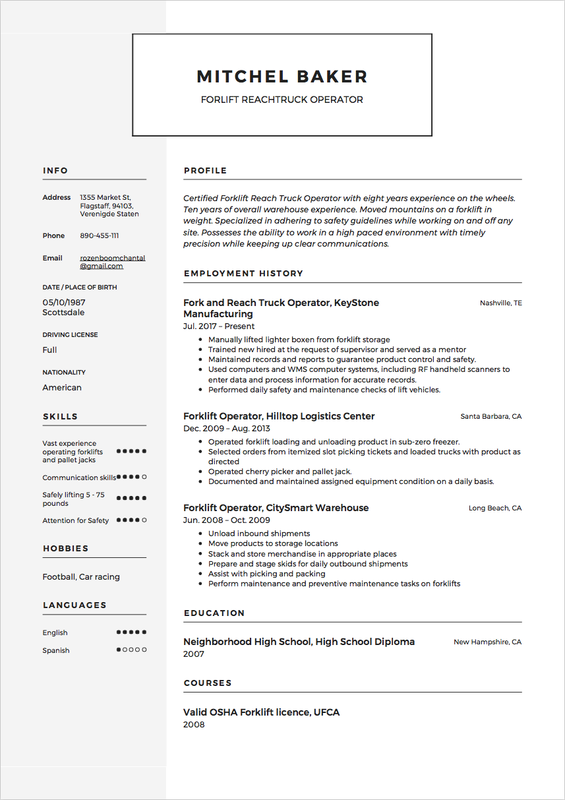 Print it out – Proofreading your resume on a screen is not as effective as doing it on paper. Print out your resume and proofread it. You will find much more errors than if you just read it on your computer, smartphone or other screens. Change the Font, then Print out the Resume – Sometimes, something as easy as changing the font you used in writing your resume can highlight the mistakes that you have made. But before you change the fonts, duplicate the document. This is to ensure that you have the original copy at hand which has the ideal format. Then change the font of the copy and print it out for proofreading. Whenever you send your resume out there, you will not be there to defend it. Your resume goes there to represent you in all aspects. Although proofreading your resume may be time-consuming, it will be worth it in the end. Spend that extra time to jazz up your resume and your dream job will be knocking at your doorstep soon enough.